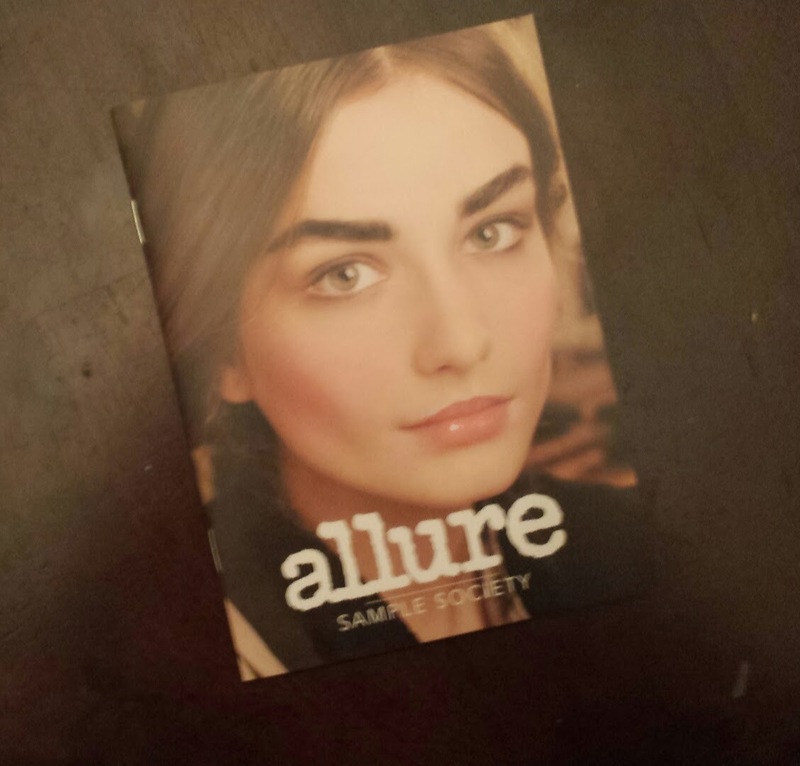 My October Allure Sample Society box actually came in a couple of weeks ago but all this house painting has put me so behind on reviews! Happily, I've finally found some time to play catch up! 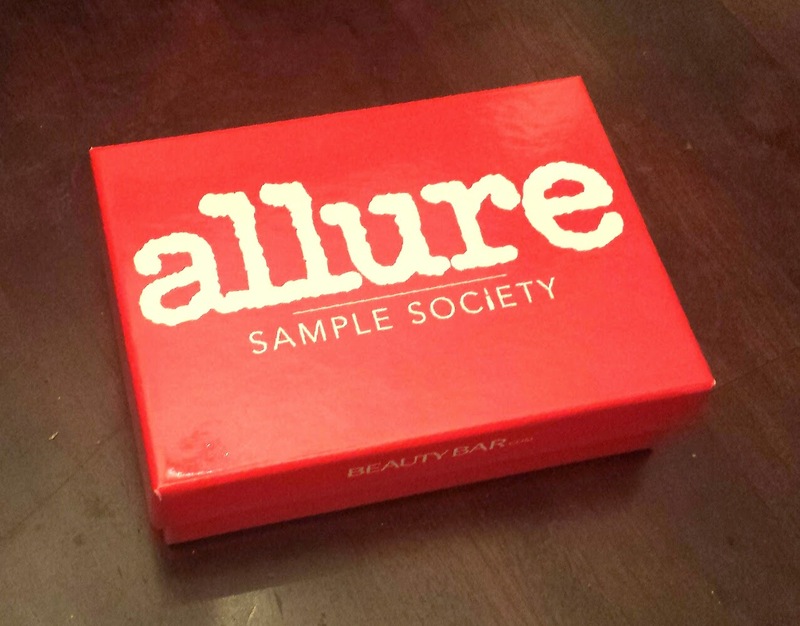 For those who don't know, Allure Sample Society is a monthly beauty subscription service. The cost is $15 per month and typically contains 5 items from higher end brands. I was never a huge fan of this box but a few months ago they revamped things and I've loved what I've seen so far! There is a mini magazine each month that describes the featured products as well as the theme. This month it's all about 'Cold Comforts', products that will keep you looking and feeling fabulous as the cold weather begins to creep up on us. I feel like they have some of the best packaging ever. Everything always looks so put togethet. 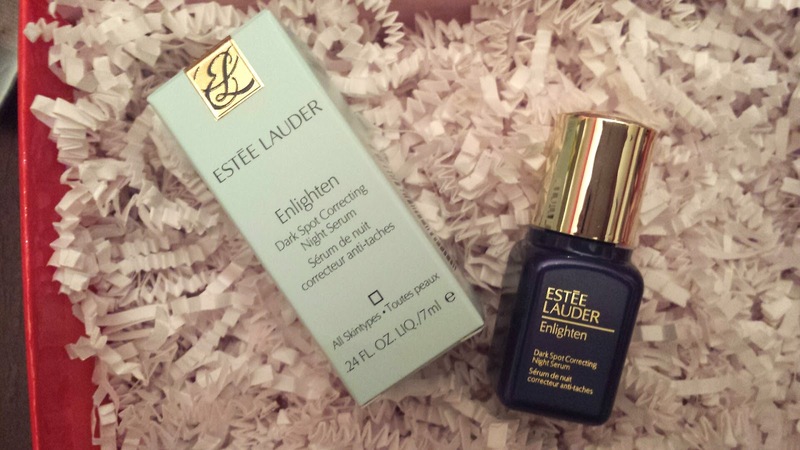 Estee Lauder Enlighten Dark Spot Correcting Night Serum --- A department store brand that we all know. They have truly stood the test of time! 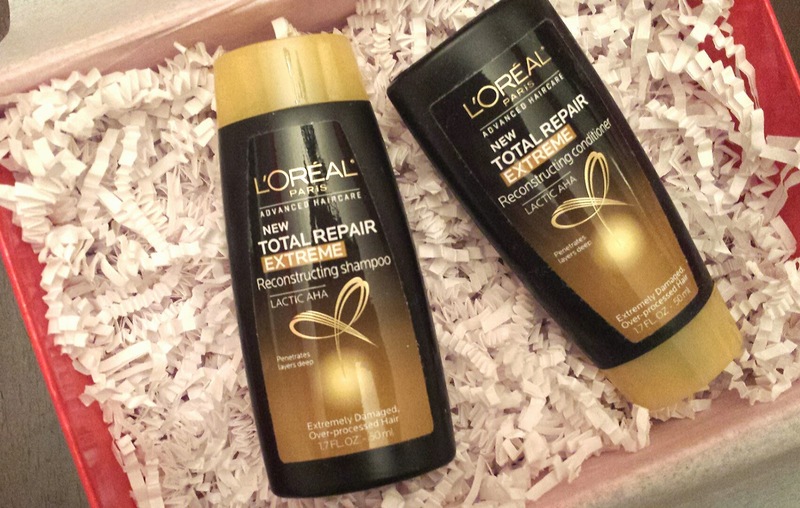 This serum is light and has a subtle and pleasant scent. It works to not only fade those pesky sun spots, but also to reduce redness and inflammation. 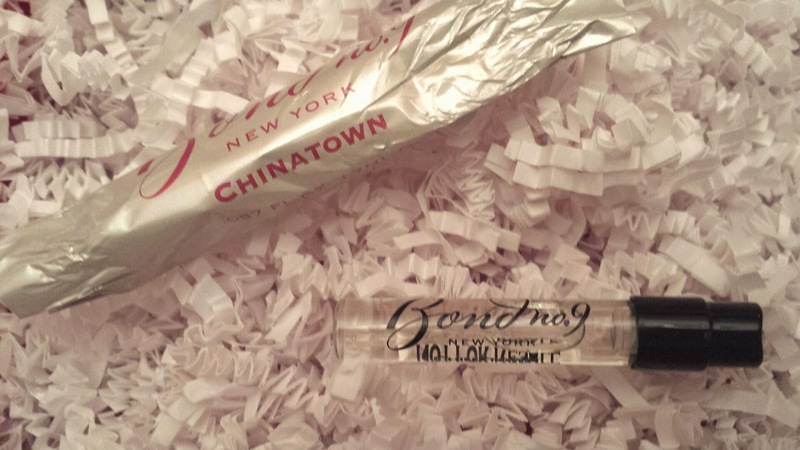 Bond No.9 in Chinatown --- There were three scents sent out and I received the Chinatown scent. It's a bit to much for me personally..
leans towards higher end brands throws in a product I can pick up at my local drugstore. 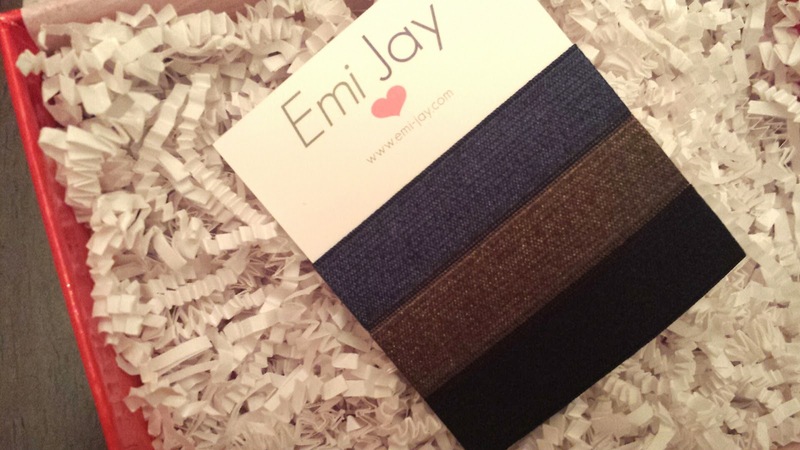 Emi-Jay Hair Ties --- another item many subscribers disliked but any time I see hair ties I'm a happy camper! I will never have enough of them! 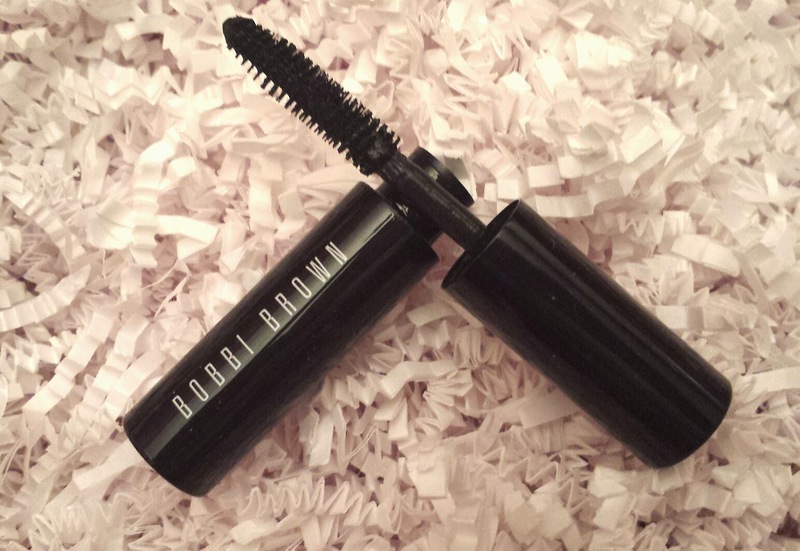 Bobbi Brown Smokey Eye Mascara --- Possibly the best mascara I have ever used. I'm honestly not sure what it is that makes me love it so much. It adds a bit of natural and under stated drama to your eyes . No spider lashes or clumps at all! I wasn't necessarily dissapointed with this box, it wasn't my favorite sample society ever. But I do like most of the products included. I just hope they get back on it and don't backslide to how they were before the revamp! 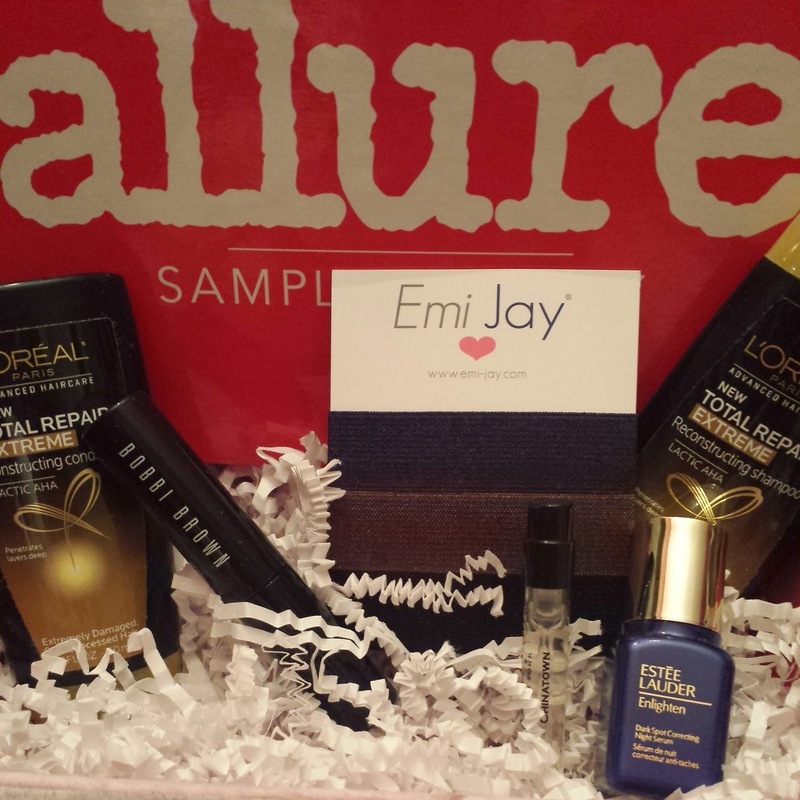 Subscribe to Allure Sample Society? What were your thoughts on October's box? Share below!